Pink Heart String: 3 Winners! 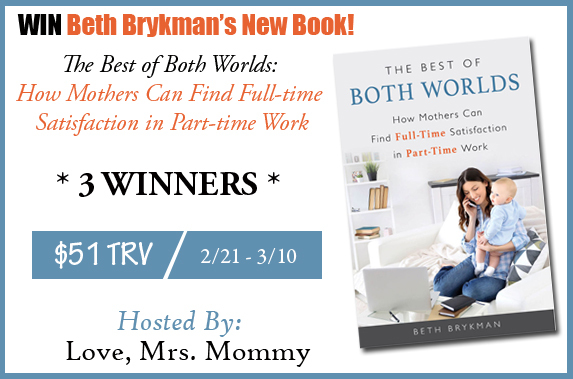 Beth Brykman's The Best of Both Worlds Book Giveaway! $51 TRV!